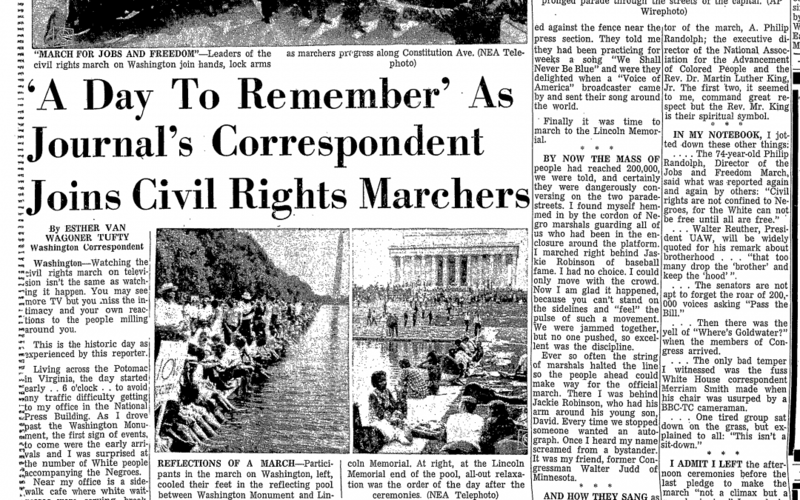 One Washington Correspondent witnessed and documented the Civil Rights March of 1968. Esther Van Wagoner Tufty describes the many sights, sounds, and people she met that historic day. Click here to read the whole article written in the Ogdensburg Journal in 1968.